← Making a Rainbow Cake with All Natural Food Coloring Review – Does it Work? Just a quick note to let you know that our sweet girl arrived this week! 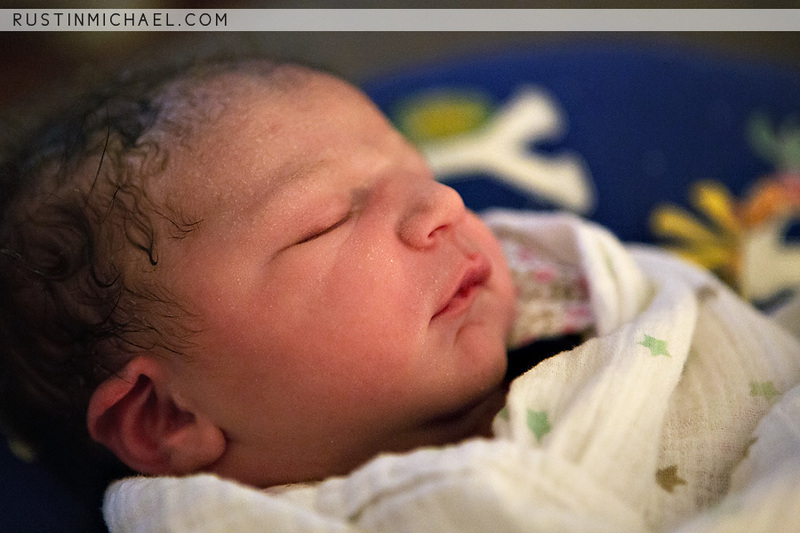 Tabitha Mercy was born at home on Thursday evening, February 28th. She was 8lbs and 21 inches. She was born with a true knot in her umbilical cord, and we are counting our blessings that she arrived full term, healthy and without incident. I’ll be taking a little break from blogging for the next month or so to rest and nurse and snuggle this sweet girl. See you in the Spring! 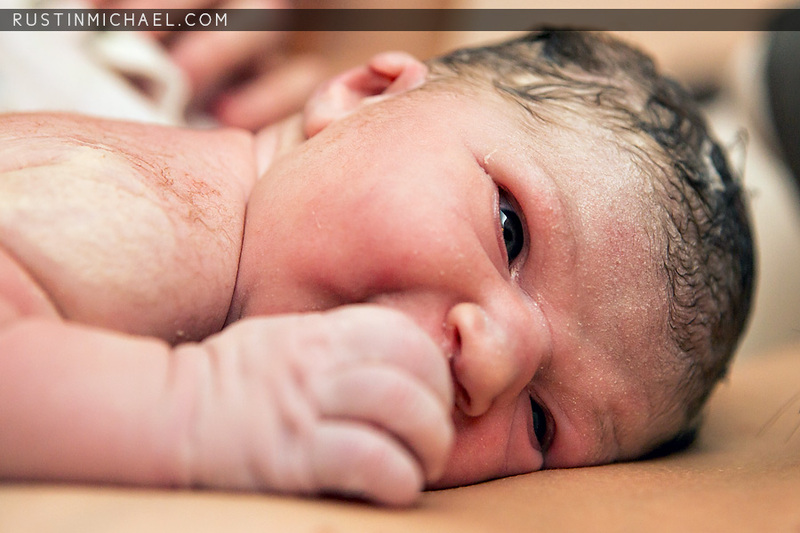 This entry was posted in Baby and Kids, News and Updates and tagged homebirth. Bookmark the permalink. Congratulations to you all! She looks gorgeous! Congratulations! She really has a lot of hair! My goodness! What cute pictures of the baby and her big brother and sister! Victoria, she’s beautiful! What a blessing. Welcome to life with three! Congratulations on you precious little girl! Look like you had a beautiful homebirth. I love the pictures, your husband is a talented photographer. Enjoy the babymoon! Congratulations! You are blessed yet again. Enjoy your family during time off. Congratulations!! I’m so very excited for you! Enjoy your time with your wee ones…they do grow so very fast! Congratulations on your beautiful new daughter!!! Enjoy every moment with miracle #3!! Congratulations! I’m so glad to hear it all went well and such beautiful pictures! They truly captured a beautiful moment in your lives. Enjoy the next month of family bonding time. Beautiful! Happy babymoon to you all, and welcome to Tabitha. That’s a lovely name! Congratulations to you all, she’s lovely and I’m sure will be well spoilt by her sweet little brother and sister! 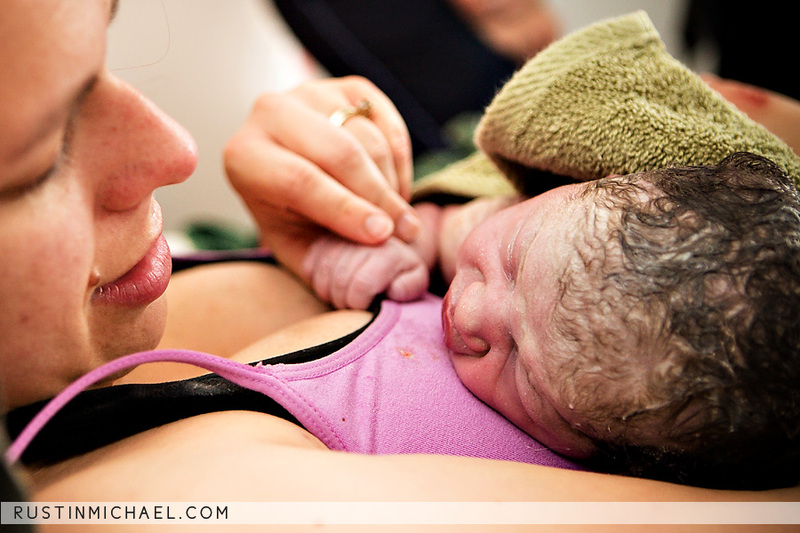 Congratulations for a happy healthy home birth and addition to your family. Congratulations! What beautiful photos. I hope you enjoy your time off.